Bucket to collect various....Autumn objects eg Leaves,Twigs , Pine Cones ,Conkers. Go on your hunt in your garden or park look for your Autumn objects to collect, Talk to your children about what you have found....how many....and who has found what. Introduce new words....and extend vocabulary...Bumpy,Hard,Soft. 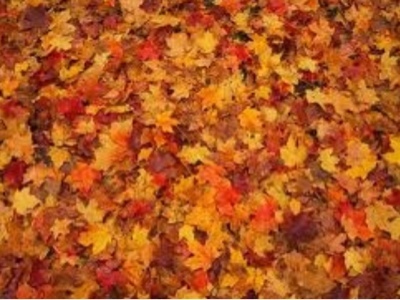 Match or pair objects same/different ..count what you have found... and talk about the colour of the Autumn collection. Gather you Autumn goodies spread glue generously on card....then add objects to make an excellent 3D collage. Opportunity to think creatively and experiment with ideas. Use tools for a purpose...glue for sticking....scissors for cutting. Opportunity to think creatively and experiment. Use fine motor movements eg hold paint brush. 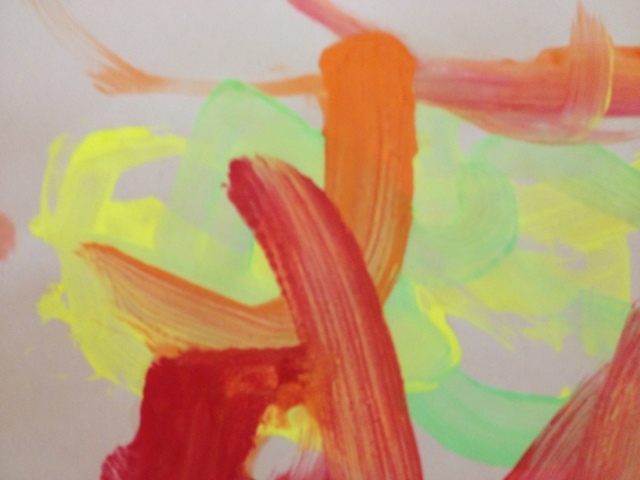 Allow your child to paint freely using the colours mix and experiment....creating new colours...also great for hand prints. Explore colours and how they change when mixing. Feel and explore textures of paint. Always good to get new ideas for things to do with the kids. Thanks for this post. Love this - fab idea ! Great ideas! Autumn is such a lovely time of year. I really like how you've set out these ideas!